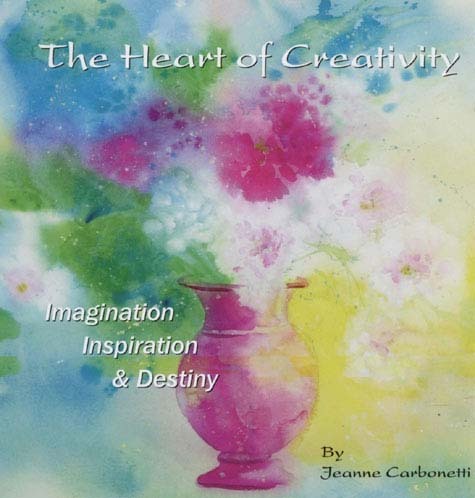 In this second book in the Creative Power series, Jeanne shows how imagination matures into inspiration to fulfill your destiny. Staying in your heart is the key to it all. This book shows you how.